Apple has seeded iOS 12 for relevant iPad, iPhone, and iPod Touch gadgets. 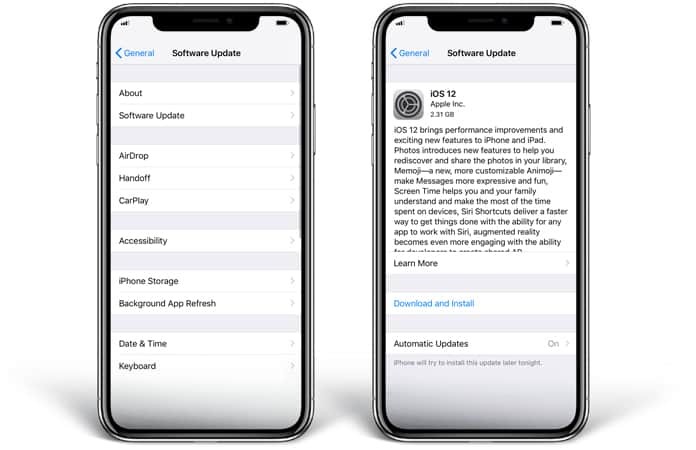 Basically all devices that run iOS 11 can work with iOS 12, and with all the performance improvements coming via software updates, Apple is asking everyone to update to iOS 12 final version. 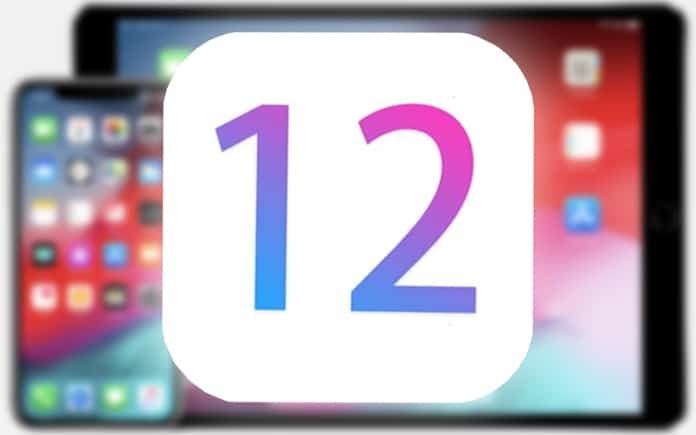 Read on to learn how to update your iDevice or download iOS 12 IPSW firmware file. iOS 12 comes with performance improvements to camera launching and app opening, the option to put together personalized Memojis, new Animoji characters, helpful screen time features, and new stickers in Messages and FaceTime. There’s also a new Shortcuts app that enables functions such as macros to conduct semi-automated tasks, and several other small changes in the iOS ecosystem. Additionally, iOS 12 is expected to support group FaceTime for a 32 participant group. It’s a great idea to go through the steps for preparing for an iOS 12 update if you haven’t already. Besides some housekeeping on the device, make sure to back up your phone’s content. Firstly, backup the iPad or iPhone to iCloud or iTunes (or both). Launch Settings application, then head to “General”, then “Software Update”. When iOS 12 appears as “available”, select “Download and Install”. The software update then downloads and installs on the handset. For some time, the device reboots and get the iOS 12 update. If you’re not on an existing beta build track, it’s a great idea to get the final build and then remove the beta profile of iOS later so that you receive standard software updates over new builds. Other than that, you can use iTunes to update to iOS 12. Connect the device using a USB cable to PC and on the latest iTunes software, choose “Update”. 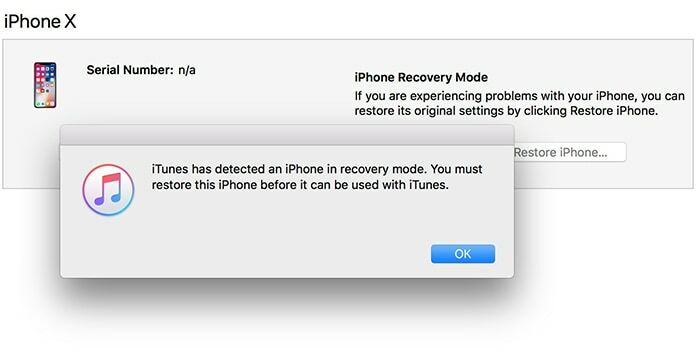 Make sure you do a while backup to iCloud or iTunes before finishing the complete method. Another thing you can do is use IPSW firmware files to install iOS 12 with iTunes. The links you’ll see bellow point to Apple’s servers directly, and all IPSW files should be carrying a .ipsw extension for getting recognition from iTunes. If you download an IPSW file and iTunes is unable to detect it, it’s likely that there’s a problem with the file extension, because a .zip file should be changed to .ipsw to function as intended. That’s all from us. Enjoy the new iOS 12 update. Previous articleTop 10 Tempered Glass Screen Protectors For iPhone XS: Shield Your Screen Today!